Mason Ellis suffered a spinal cord injury, traumatic brain injury, and other injuries in a vehicle accident on January 19, 2015. After being released from rehab and returning home, he realized that he couldn’t do anything that he was able to do before his injuries. Mason began looking on the internet for information, but couldn’t find what he was looking for. He tried figuring things out on his own and started recording videos to help out others injured like himself. 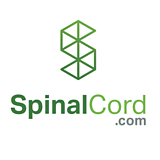 Today Mason introduces himself to the SpinalCord.com community and announces that he will be contributing videos to help others facing the same challenges he has faced. 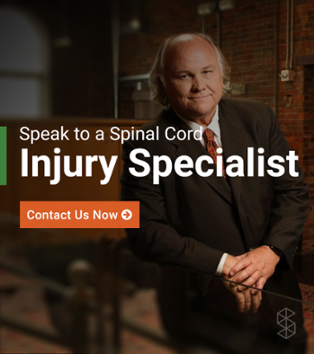 If you have questions for Mason or videos you would like to see him demonstrate for the community please comment below or reach out to the SpinalCord.com team.